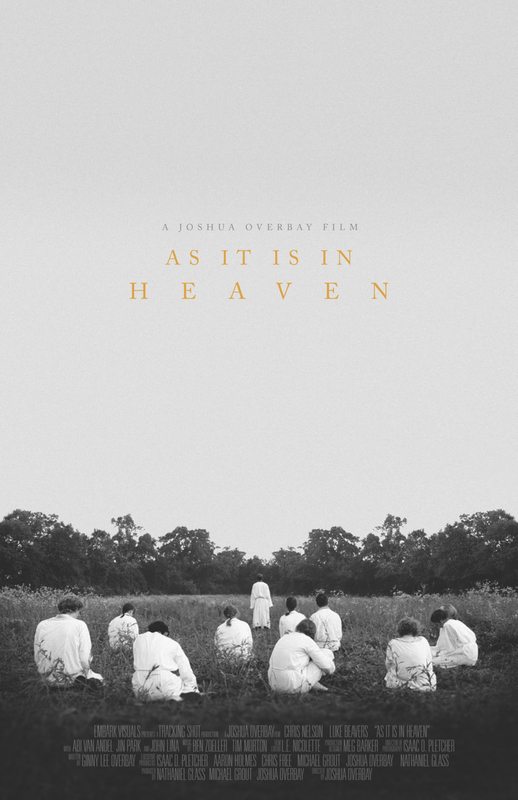 As It Is in Heaven DVD and Blu-ray release date not announced and available on Digital HD from Amazon Video and iTunes on February 3, 2015. David is baptized into a religious cult run by a man known as the Prophet. The Prophet has foretold that the Rapture is coming in one month's time, at which time all of the faithful members of the group will ascend to heaven while the unsaved are left behind. Before the appointed time of Rapture, the Prophet unexpectedly passes away but not before naming David as his successor. This causes a rift in the cult as various member question David's authority as the new Prophet and the validity of the prophesied Rapture. David must work to keep the peace within the cult and encourage them all to prepare to meet God. DVDs Release Dates is the best source to find out when does As It Is in Heaven come out on DVD and Blu-ray. Dates do change so check back often as the release approaches.